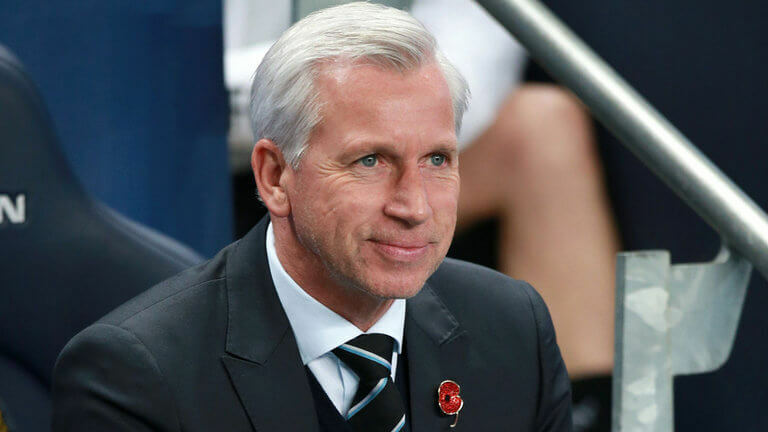 The Newcastle United Blog | » Can Newcastle Keep Up Revival Over Next 10 Games? Can Newcastle Keep Up Revival Over Next 10 Games? Newcastle have 10 games to play through New Years Day, with nine of them being in the league, and it’s going to be very interesting to see where we are in the league table after we play Burnley at home on January 1st. Who would have thought we would have done so badly in our first seven league games when we picked up only four draws and three defeats? And then who would have thought we would do so well with a much younger and less experienced side over the last five games? And we’ve won the lot, including a tough game at Manchester City in the Capital One Cup, when Manuel Pellegrini started a very strong side – and we played our youngsters. We play Burnley twice in the league in the next ten games, and they are currently rock bottom, and we also play QPR in our next game, which is at home – and they are second bottom. So you may think there are 9 points there for the taking – but it doesn’t always work like that in the tough Premier League. Here are the games we have through January 1st next year. So how many points do you think we can get in the nine upcoming league games through New years Day – to add to the 16 points we have currently from the 11 games we have played. That will be 20 games played – how many points do you think we;ll have after the home game against Burnley. And the number of points and where we are in the league table in early January will be important, because it could decide how many players we bring in during the January transfer window. But the way Mike Ashley works – if we are fighting relegation there will a much higher chance we will bring in new players. If we are in the top six we’d be surprised if he wants to spend any money in January. But maybe we are being too hard on the owner? My prediction is that we will win some, lose some and draw some. I think it really does depend on who is fit. We seem to be able to beat anyone with a weakened side at the minute but that wont last forever. Apart from Chelsea i cant see any reason why we cant continue picking up results. Abeid, Colo and Cisse must return soon IMO. Ashley’s not keen on processing in domestic or Euro cup competitions. The cynic in me says that we’ll go on a losing streak for the next few games!